This is a book for any and all ages. 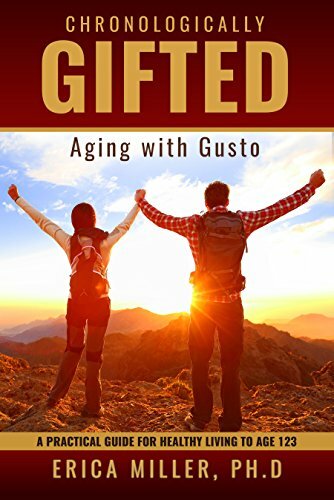 It’s a practical guide for living an energetic life that will keep you healthy, well past 100. 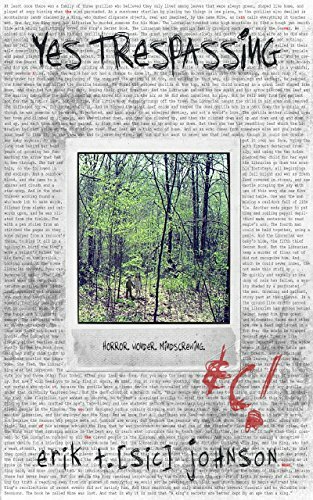 Yes Trespassing collects twenty-five, or maybe twenty-six or -seven or perhaps twenty-eight (let’s say it’s twenty-eight) individual works by Erik T. Johnson, some previously-published, some appearing in this book for the first time, stories like “The Leaf” and “Krug’s Pen,” “The Depopulation Syndrome,” “The Invention of the Mask” (which you can find on the front cover), “The Depopulation Syndrome” and the novella Scissors Seldom Come. Trespass. Read the horror, the wonder, the mindscrewing. This book will change you. 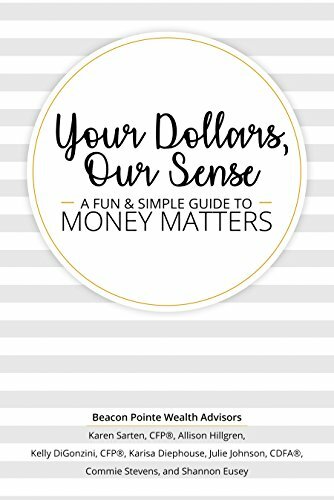 This quick read provides a single-source for all things personal finance, in a relatable and engaging format. To anyone who has thought, “I should really know more about my finances,” this book is for you. 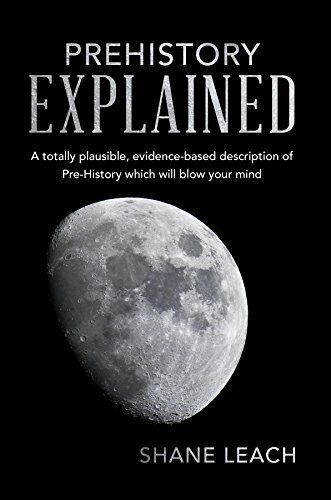 To anyone who has thought, “there is just too much to know,” this book is for you. So, flip through or read cover to cover, it’s totally up to you! When her boyfriend inherits an ancient vineyard in France, Maggie Newberry quits her job in Atlanta to accompany him for a year abroad. They settle in the tiny village of St-Buvard, but murder has gone long before them and follows close behind. 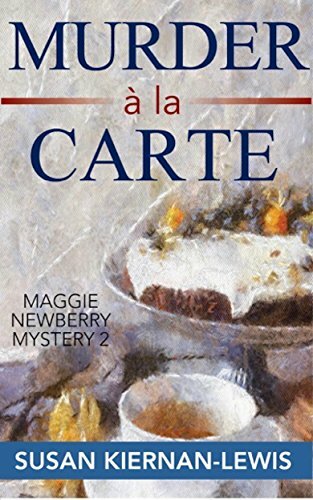 Murder a la Carte brings Atlanta copywriter Maggie Newberry to the brink of two connected murders–both committed in her home–and both poised to threaten everything she holds dear. 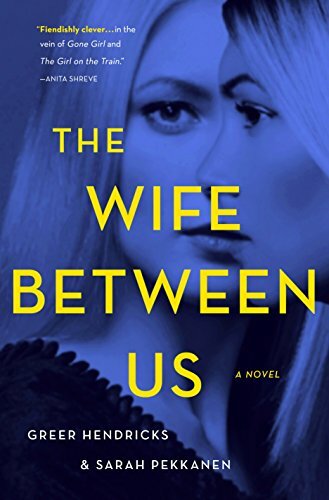 When Maggie agrees to move to France with her boyfriend–a French ex-confidence man who has just inherited a house and vineyard–she doesn’t expect her year of French market shopping and weekend trips to Paris to be interrupted by a vicious murder in her living room. Or that the bloody violence that occurred on their front doorstep sixty years earlier after the end of the Second World War might be connected. If you want to save the price of a ticket to the south of France this year, pick up Murder a la Carte instead. It will give you a delicious escape into the sights, sounds, tastes and smells of Provence–all tucked nicely within the framework of a tightly woven mystery that will keep you guessing until the very last page. Orcs, vampires, rogue mages, and strange familiars… The night&apos;s filled with beasts looking for kicks, who trod the urban landscape with cloven hoof or sharpened claw, keeping a yellow eye out for easy prey. But what&apos;s a citizen to do when dark shadows lie heavy, spells become useless, and wands lose their charm? These hardboiled cops and investigators specialize in a preternatural kind of justice. They aren&apos;t afraid to delve into dark magic or wield a cursed instrument to save the pure and innocent. They won&apos;t quit until every dark deed is punished, and the scales of justice are balanced. 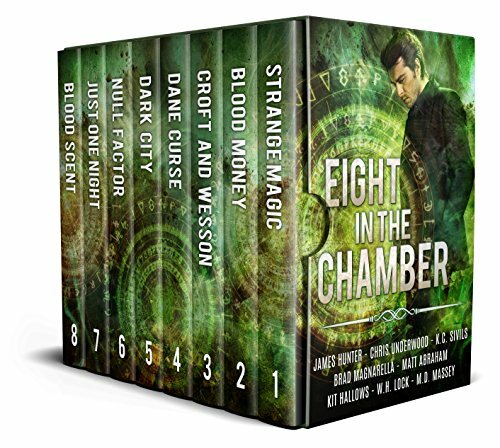 In Eight in the Chamber, a cadre of your favorite authors have banded together to bring you all the thrills of the urban supernatural, with a twist of sci-fi noir, in a collection of full length novels, spellbinding novellas, and enough short stories to choke a bag of holding. Buy your copy today, and let them take you on a thrill ride through the dark that you won&apos;t forget! Folk wizard Ozzy Turner can track down anyone, but when he&apos;s hired to return a missing bloodslave to her vampire mistress, the question is not whether he can, but whether he should. Assigned to a dusty mining town, spell-casters Prof Croft and James Wesson must navigate a gritty landscape of witch madams, dwarf developers, and drug-dealing werewolves to stop a ritualistic killer – if the two don&apos;t kill each other first. In this classic mix of golden age derring-do and noir pulp, the world&apos;s greatest superhero is mysteriously murdered, and only a former villain turned PI can find the killer in time. Black Magic. Ritual Murders. Ancient Secrets. Welcome to the Dark City. Occult Detective Morgan Rook has one job; ridding the streets of supernatural criminals. A job he promised to quit before it finished him for good. That was until a new wave of ritualistic killings started, one that threatens to bring the entire city crashing down around him. As the clock ticks toward midnight Morgan finds himself racing to face the shadows from his past in order to save the future. All Private Detective Jack Story had to do was follow the wife of former superhero Sheldon Kane for a few days. It was exactly the kind of open and shut case they say never comes along. Easy money. Until the building she walked into exploded, and people she knows meet with suspiciously unfortunate circumstances. With the bodies stacking up fast, Jack needs to find the killer before they strike again. That&apos;s if the cops don&apos;t pin murder charges on Jack first. Sometimes being a detective in a city of heroes can be Hell. Part bluesman, part rambling gambler, Yancy Lazarus is the kind of man who&apos;s smart enough to keep his magic under his hat. But when he looks into a mysterious murder on the streets of LA, he&apos;s set up to a take a long fall, and the only way out is through two warring gangs, a hidden dark mage with mad magic chops, and a small army of hyena-faced, body-snatching baddies. A rogue vampire is killing the weak and defenseless, and to end the slaughter Colin McCool has agreed to take up his sword one last time… but will this "one final job" be the death of him? Just one night. How much trouble can one clone cause? One night in Capital City on the frozen planet of Beta Prime. How much trouble can a mercenary turned priest cause? With friends of hard-boiled Inspector Thomas Sullivan, the answer to those questions can be… unpredictable. Set in a noir style world of the future, discover the answer to how much trouble you could cause in one night. Clive Menard is just an ordinary guy living an ordinary life. But when a talking spider crawls inside his head, things get a lot less ordinary…and people start dying. Could an itsy-bitsy arachnid be behind the killing spree terrorizing Clive’s community? 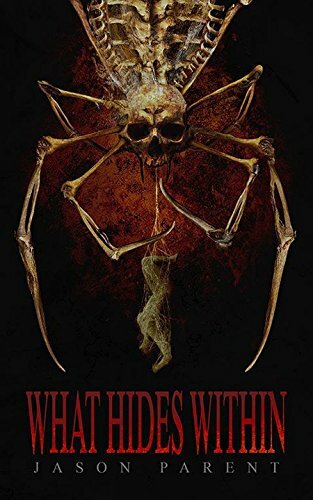 To evade a sharp detective and find a murderer among friends, Clive must shake the cobwebs loose and piece together the puzzle of his life, all without falling prey to a dark force beyond his comprehension.